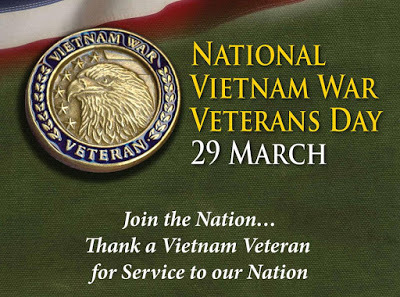 National Vietnam War Veterans Day is a commemorative holiday in the United States which recognizes the sacrifices that veterans and their families made during the Vietnam War. It is also a day, to give proper recognition to the men and women who returned home from that war and didn’t receive a proper welcome home. It’s a holiday that’s been celebrated since 1973 on either March 29th or March 30th of each year through a patchwork of state resolutions. However. in 2017, the date of the holiday was set as March 29th by U.S President Donald Trump. This day is now officially known as National Vietnam War Veterans Day. On Friday March 29, 2019, MAPS Air Museum will provide all Vietnam Era Veterans free admission to the museum. Please join us in thanking these veterans for their service. 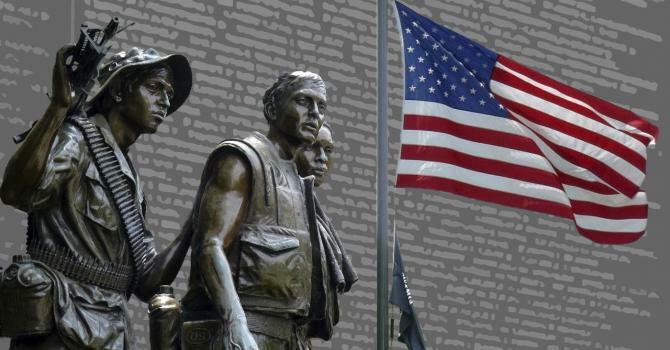 To read a bit on this National Vietnam War Veterans Day and the war itself, take a look at this brief Vietnam summary.